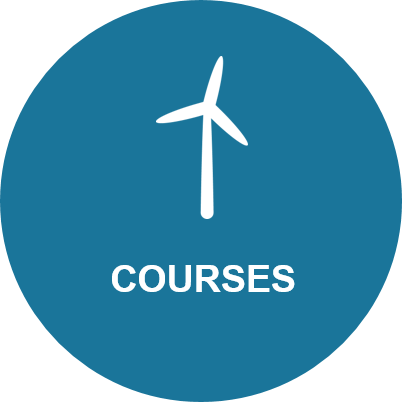 I help you understand wind energy science and technology. 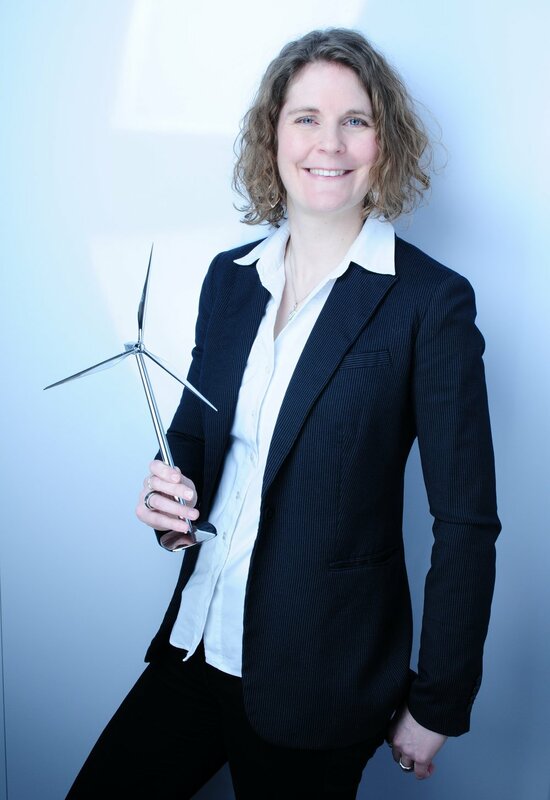 I also write and hold lectures about wind energy innovation and technology. I also offer ISO certified individual, business and academia coaching as well as unique workshops and talks under my other brand name, mindspire. Do you have any questions? Would you like a quote or do you want to organise a first meeting - no obligations? I look forward to hearing from you soon!